Thinking of buying Modern Renaissance? Don't think twice, BUY IT. It's one of the best eyeshadow palettes there; it complements any skin tone perfectly and adds color to everyday neutrals without being too awkwardly bright. One impediment behind your purchase might be the range of colors it has; Pink eyeshadow? A little scary, right? 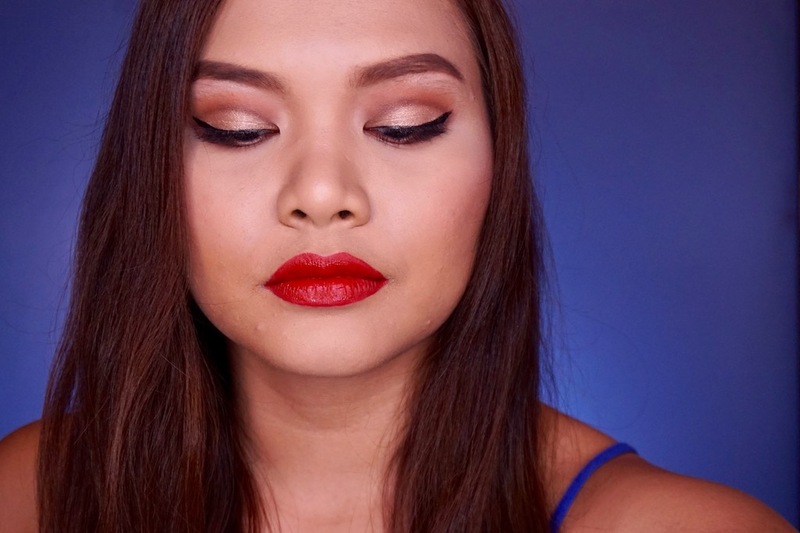 You might be doubting that you won't be able to pull off the colors more so blend them seamlessly, at least so I'm showing you five looks and five shade combinations from one of Anastasia's best products of all time. Hope you like this informative tutorial! Share with me your creations in case you recreated any one of these looks! Really im keeping on practicing and practice makes perfect heehe..napaka girly po ng shades nyan ah..
Love this Ms. Martha! Saving this link because as of the moment I don't have this palette yet. Boo me! Anyway, the last eyeshadow palette I got just a month ago was IT Cosmetics' Naturally Pretty Palette which I still haven't used. Is it just me who is like that? If I find something too beautiful I do not use it because I want to "preserve" its beauty. Love love love the look number 1 and 2! 😍 Does BYS Berries can be a dupe for this Ms.M? Please do a comparison video or review soon po. I already watched the tutorial and I super love it! 😍😍😍 Super ganda ng mga looks na ginawa mo Ms. Martha. 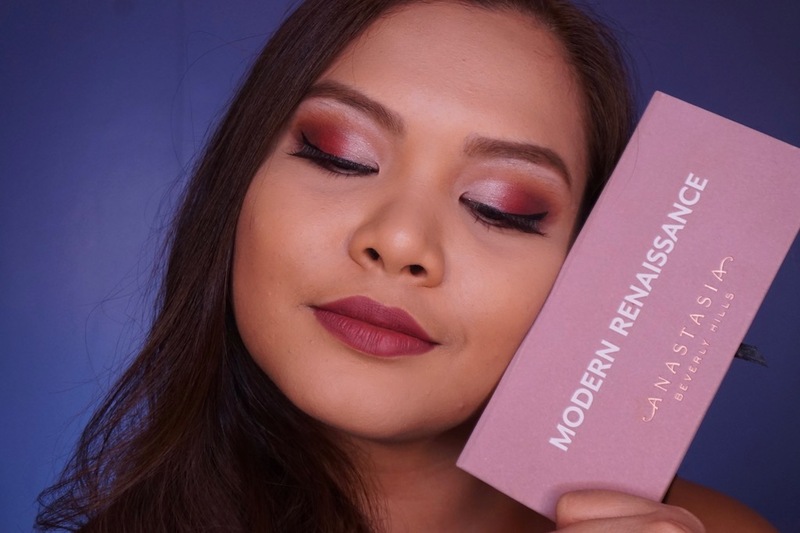 Winner tlga yung ABH Modern Renaissance. And because meron akong BYS Berries na dupe dw ng Modern Renaissance ggawin ko din yung 5 looks na ginawa mo po especially yung number 1. Ang ganda, perfect for everyday looks. Whoa cut crease..I super love every look! Great suggestions on how to use this Anastasia Beverly Hills palette. That's why I am saving up to buy this baby, this thingamajig. Kakaiyak not to have it! It's a goldmine and a must have! I might recreate this look but with my BYS Palette naman :) It is somehow similar to that palette. Thanks for this Ms. Martha for giving me an idea for my graduation ball. The colors are temptingly good to buy it but i need to think pa because it is kind of pricey and most of the colors arent for usual office look. Hope anastasia has mini sizes kasi i hardly finish normal sized ones. 😀 thank you for the blog on this. Really helps.